Apart from Samsung, LG, Huawei is also working on foldable smartphone whose name is still in the hiding. However, much like LG, Huawei to has trademarked smartphone names; Mate F, Mate Flex, Mate Flexi, and Mate Fold on 21st November 2018 at the EUIPO (European Union Intellectual Property Office). The application has been included directly by the WIPO in the Global Brand Database and the registration was done by an intermediary in Munich, Germany which is the same intermediary who last week also recorded a series of Honor smartphone models. The Huawei model names happen to be registered on the exact same day and from the same city as LG. The Huawei Mate F, Mate Flex, Mate Flexi and Mate Fold are all four categorized as ‘Class 9’, including smartphones. However, at this moment it remains pure speculation whether the first folding phone from the Chinese manufacturer will be named Huawei Mate Flex, Mate Flexi or Mate Fold. Either way, the Huawei foldable smartphone will be placed within the high-end Mate series. It is, therefore, possible that the device will show similarities with the Mate 20 series introduced last month. This gaming smartphone features a 7.2-inch Full HD OLED display and a 5000mAh battery. The company announced that it will showcase the first folding phone at the end of February 2019 on MWC 2019 and the actual launch will follow in June 2019. 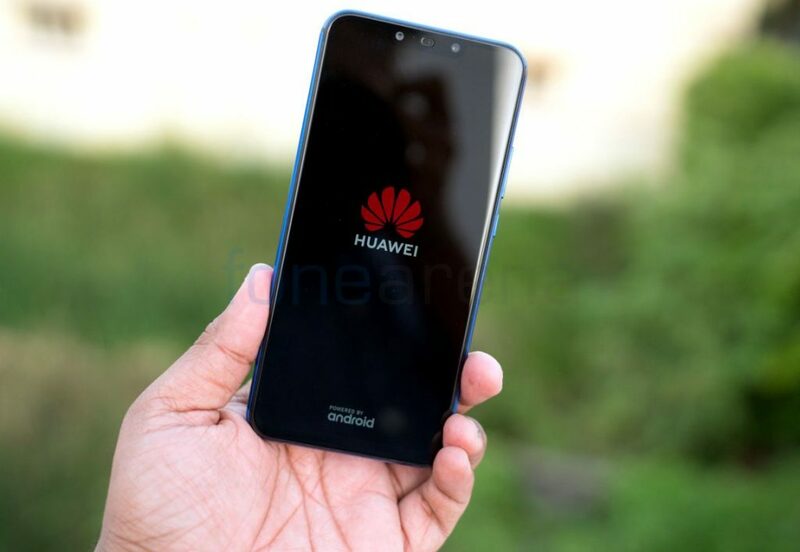 The revolutionary device will also be the first Huawei smartphone that supports the 5G network. According to the latest rumors, the foldable Huawei smartphone wil have display provided by Samsung. Rumors suggest that the foldable smartphone will have an 8-inch flexible display when the device is fully unfolded. Once folded, you have a 5-inch display. It should be seen when and where Huawei introduces the foldable phone.